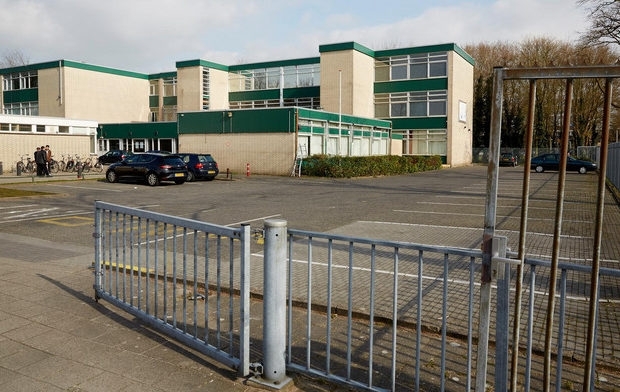 More than 30 Islamic organisations in the Netherlands have either received or requested financial assistance from several Gulf States, namely Kuwait and Saudi Arabia. For years, the Dutch government has made sure this information never saw the light of day – until now. Under Sharia, Islamic religious law, charging interest, known as Riba, is forbidden. For Muslim students facing the high cost of post-secondary education, abiding by that law can pose a serious obstacle. If they don’t want to pay interest, let them go to university in a Muslim country. 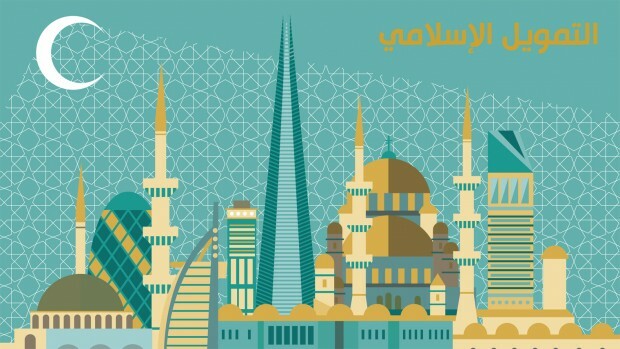 After emerging largely unscathed from the financial crisis that hammered North American and European financial institutions, Islamic banking has momentum. Worth $1 trillion in assets, Islamic banking is being lauded by British Prime Minister David Cameron and supported by Canada’s Conservative government, major banks and credit unions, leading business schools and influential Muslims across the country. Hejazi notes the pressure for Islamic banking is also simply arising out of the country’s demographic religious shift. Muslims already account for seven per cent of the population of Metro Toronto and five per cent of those in Metro Vancouver. The Muslim population of Canada, he says, is projected by 2030 to mushroom to more than 2.7 million. The Islamic banking industry is being hampered by low profits and “mediocre” customer satisfaction despite impressive growth, officials and financial executives say at a financial conference in Bahrain. The sector, which provides banking services compliant with Islamic sharia law, has doubled in size over the past four years and is now worth more than $US2 trillion ($A2.16 trillion). But a study by EY (formerly Ernst & Young) released at the World Islamic Banking Conference in Bahrain this week found that Islamic banks run at significantly lower profit margins than their conventional peers. The study, conducted on Islamic banks in nine countries including Saudi Arabia, Malaysia and Kuwait, found that their return on equity was 19 per cent lower than traditional banks in the same markets. You mean Islamic finance is not going to replace capitalism after all? Is there a place for ethics and morality in the global economy? Should we continue to rely on governments to tweak at the margins of financial regulation, or is there a credible argument that a root and branch reformation is required – a revolution in capitalism? …Intellectuals such as Mufti Taqi Usmani, a renowned scholar of Islamic jurisprudence, contend that Islamic economic theory may have some answers to the thorny dilemma of balancing the free market with protection of the vulnerable. Harris Irfan is author of “Heaven’s Bankers: Inside the Hidden World of Islamic Finance” and managing director at EIIB-Rasmala, a boutique investment bank. 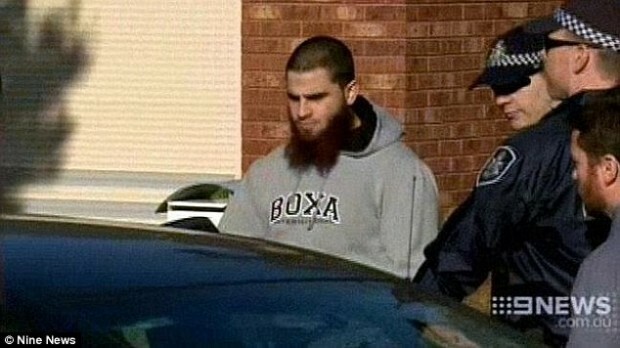 A Melbourne man accused of funding terrorism has been refused bail after he allegedly told police he did not believe he had committed a crime and sent money to ‘protect his brothers and sisters’. Hassan El Sabsabi, 23, is charged with sending $16,000 in 11 installments to an unnamed individual overseas to fund their travels to Syria and Turkey. El Sabsabi was arrested at his Seabrook home in police raids in September, and had been under observation for eight months when AFP officers were tipped off by an international law enforcement agency that he was allegedly sending money to an American fighter in Syria. Just another bro trying to help the Islamic cause! Isn’t diversity grand? (Reuters) – Canada’s financial intelligence agency asked institutions to quickly report suspicious transactions in the wake of two deadly attacks this week and has received data “useful to our intelligence efforts,” a spokesman said on Friday. The Financial Transactions and Reports Analysis Centre (FINTRAC) was set up in 2000 to combat money-laundering and ensures the compliance of 31,000 financial entities doing business in Canada. It sent a message to all 31,000 on Wednesday – the day of the second fatal attack – stressing the need for quick reports. Oct 20 (Reuters) – Saudi Arabia’s biggest bank has responded to criticism of its operations from Islamic scholars by pledging to convert itself into a full-fledged Islamic bank within about five years. The decision, made as the bank launches a $6 billion initial public offer of its shares, the largest-ever equity sale in the Arab world, shows how Saudi Arabia’s conservative brand of Islam can have a big impact on business decisions in the kingdom. 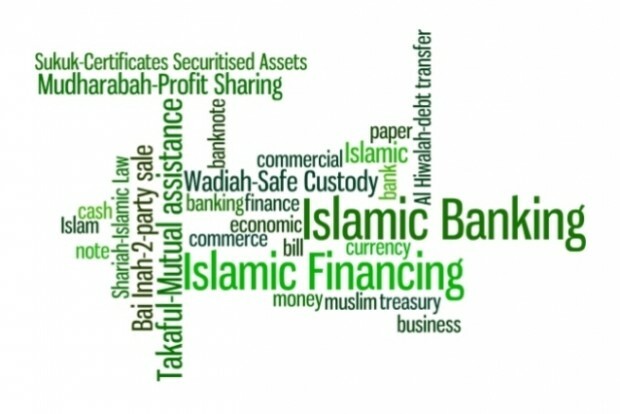 State-owned National Commercial Bank (NCB), which has about $116 billion of assets, currently has a mixed business — most of it conforms to Islamic principles such as bans on interest payments and pure monetary speculation, but some of it involves conventional banking. Some other banks in Saudi Arabia are also mixed. 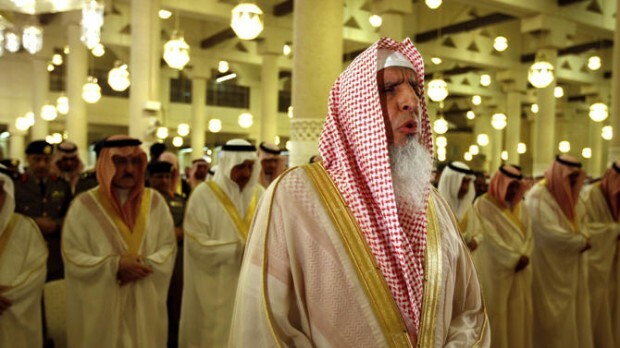 Last week some members of Saudi Arabia’s highest religious body, the Council of Senior Scholars, said investing in NCB’s share offer was not permissible because too much of its business was non-Islamic. I wonder how they got away with the bank being partly un-Islamic this long? Zakāt, “that which purifies”) is the practice of taxation and redistribution, including benefits paid to poor Muslims, imposed upon Muslims based on accumulated wealth. 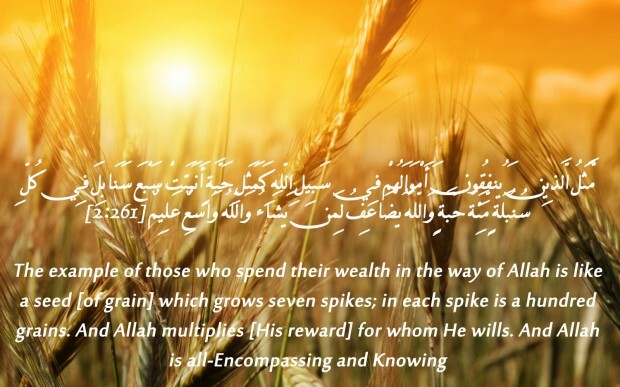 It is obligatory for all who are able to do so, and it is considered to be a personal responsibility for Muslims to ease economic hardship for other Muslims to eliminate inequality among followers of Islam. The practice is one of the Five Pillars of Islam, and it is the only pillar which enjoins Muslims to submit to Islamic statism. 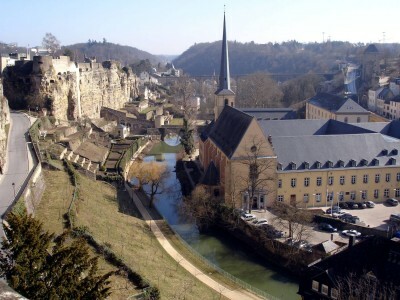 How long before this church in Luxembourg becomes a mosque? Assuming it is not one already of course.